This is an event that we at Puna Press have been hoping would happen for a long time. We considered trying to put on a book festival ourselves but did not have the money or resources to pull it off. Fortunately the San Diego Union-Tribune and KPBS decided this did need to happen in San Diego too. So here we go. Puna Press will be hosting a table in Author Alley. 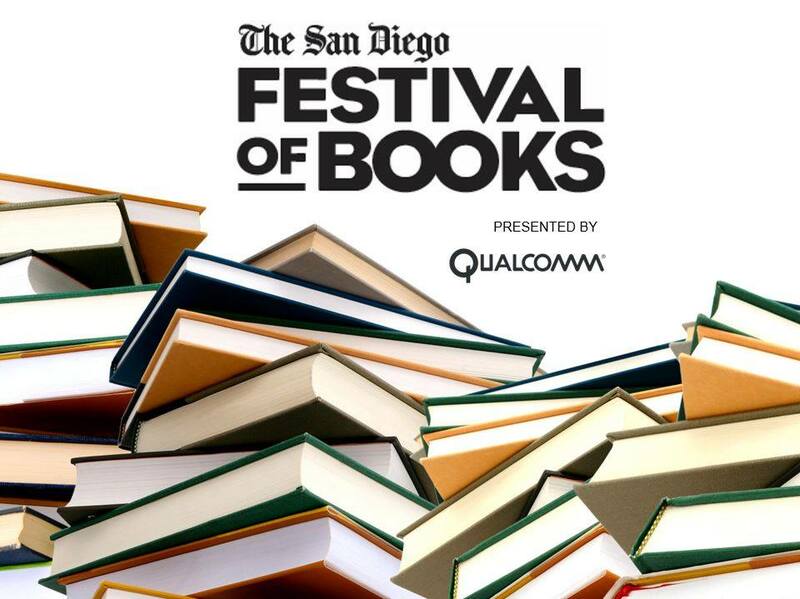 Celebrate San Diego’s vibrant reading community and join thousands of local readers, writers and word lovers at the inaugural San Diego Festival of Books. Admission to the Festival of Books is FREE. Panel discussions are $3 each. 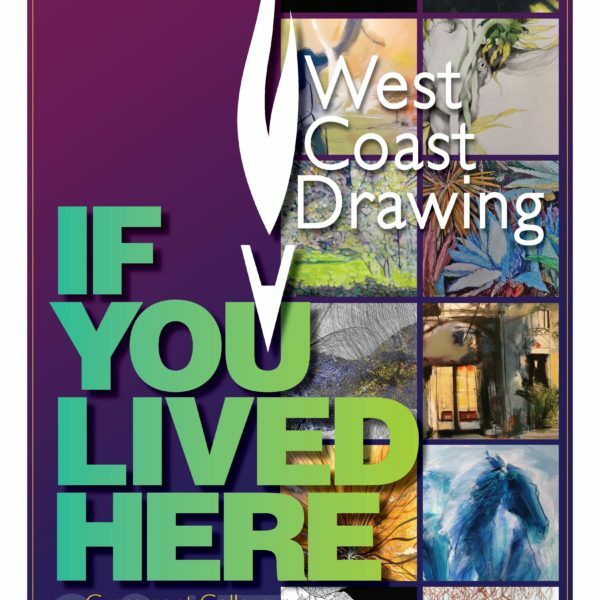 $1 will be donated to the San Diego Council on Literacy for each ticket sold. Tickets go on sale 8/8. 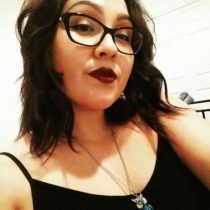 Julie Corrales Features at Palabra!